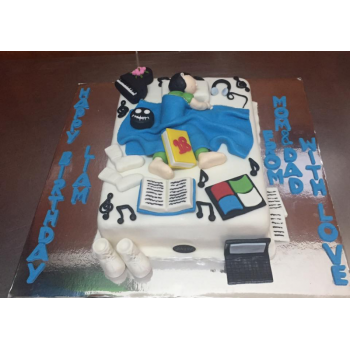 A birthday cake ideal for an 18 year old. 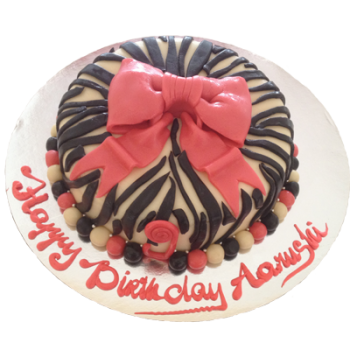 At that age sleep is much treasured . 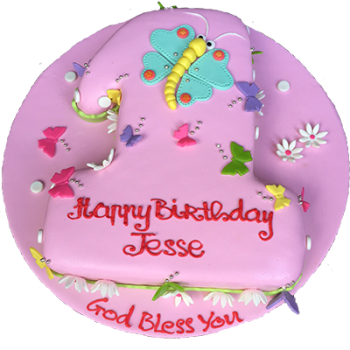 The cream cheese icing is spread evenly on the cake , which is then covered with fondant. 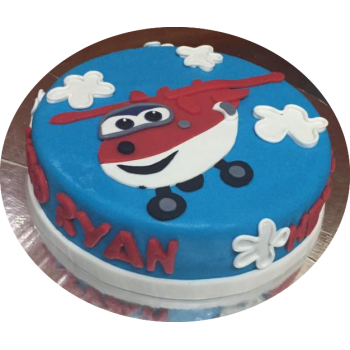 A tall 2 tier cake with aeroplane, windmill decor. 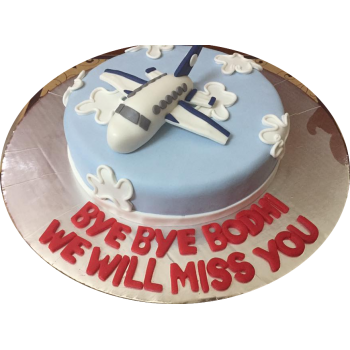 An ideal cake for airplane lovers . 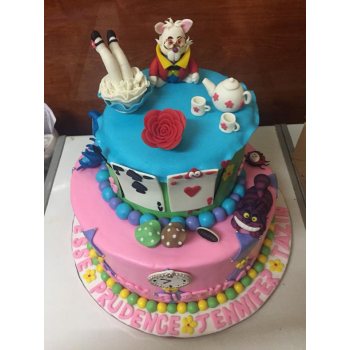 Ideal for Alice In Wonderland fans. 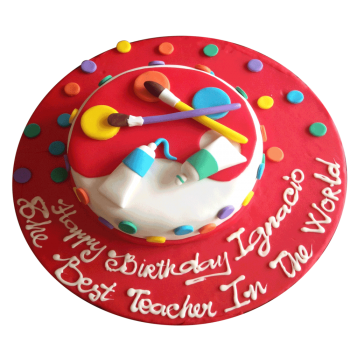 A colorful art palette cake with paint brush and paint tubes. 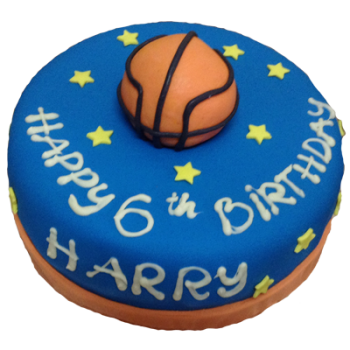 A mini basket ball made with fondant on the cake.... What a delight! 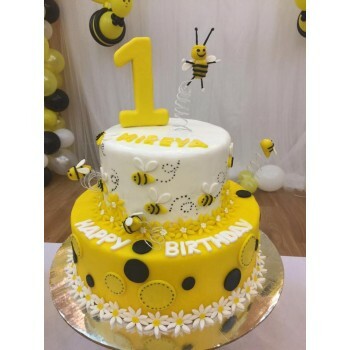 An adorable & bright first birthday cake with bees, flowers, to delight everyone. 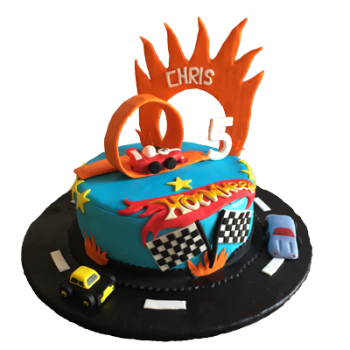 This cake was specially designed for the bike enthusiasts. 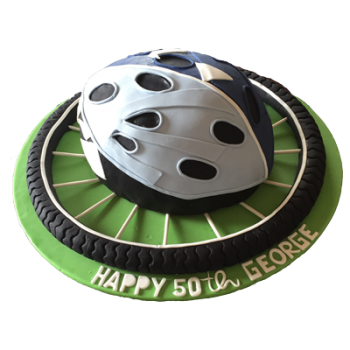 The base is the bicycle wheel with the cake in the shape of helmet. 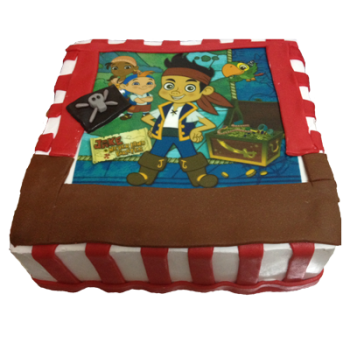 Available in chocolate mud or brownie or vanilla or banana chocolate . 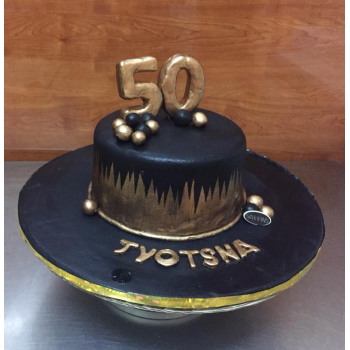 An Elegant cake with black fondant and gold edible paint decor. 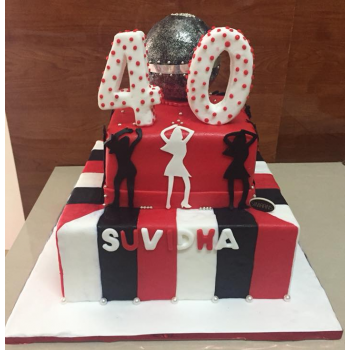 A classy cake for the lady! 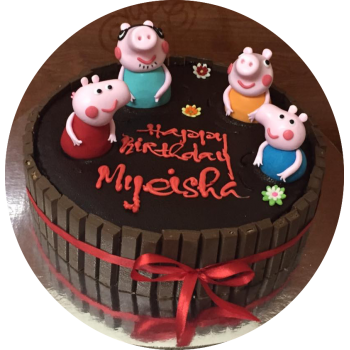 Available is Chocolate Mud or Brownie. 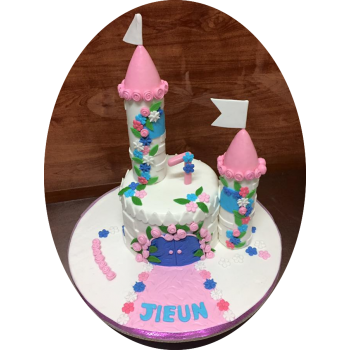 An ideal cake for your little princess. 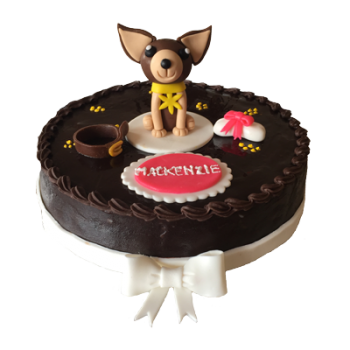 Our dense & moist chocolate mud cake covered with chocolate ganache with a cute little Chihuahua made of fondant. 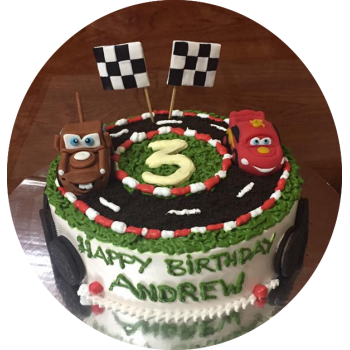 This cake depicts a little ones fascination . 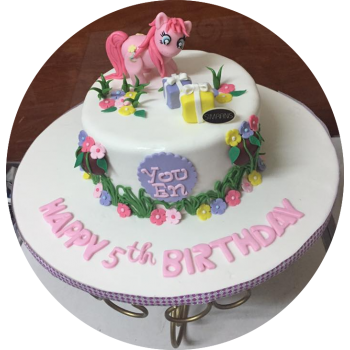 The cake is covered with chocolate ganache and fondant decor. 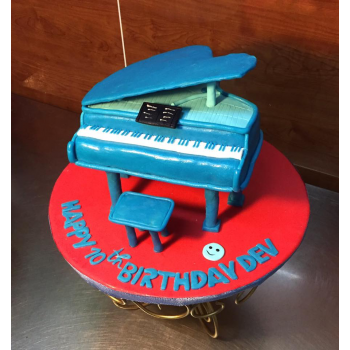 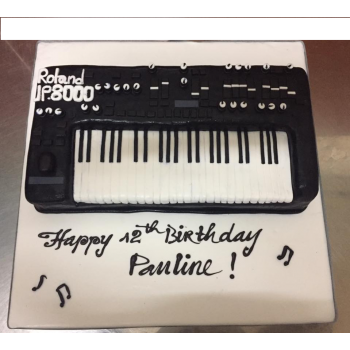 An ideal cake for a person who loves to dance! 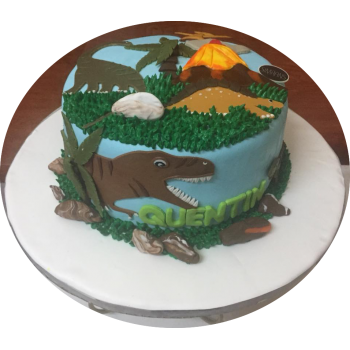 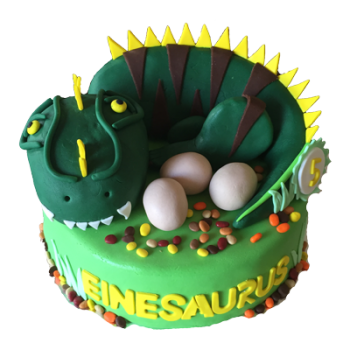 A cute Dinosaur cake with Dinosaur eggs!! 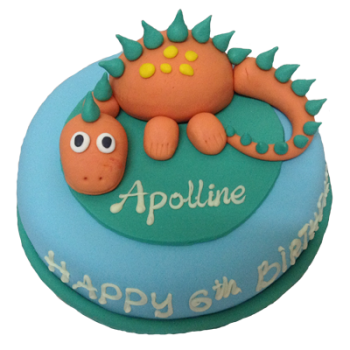 An adorable Dragon to bring a smile to your little ones face. 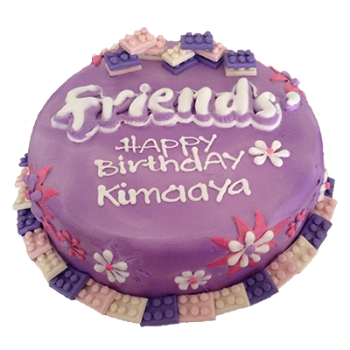 This two layer cake is ideal for soccer lovers. 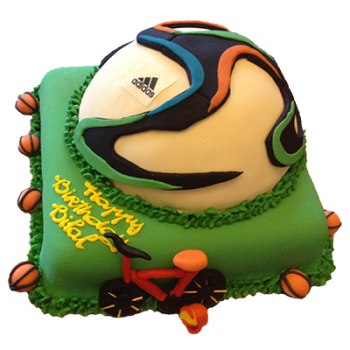 This cake was made for a young man who likes soccer, basketball as well as biking. 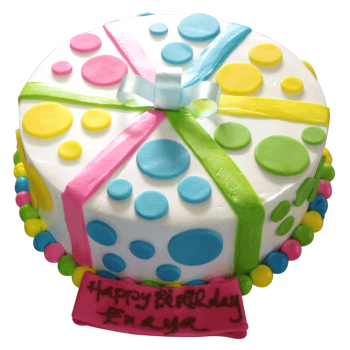 Cream cheese icing is liberally spread over the cake first and then covered with fondant. 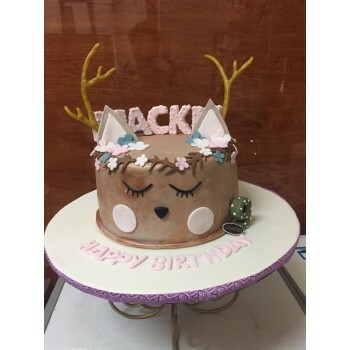 A beautiful and elegant cake with Chocolate ears and non edible lace. 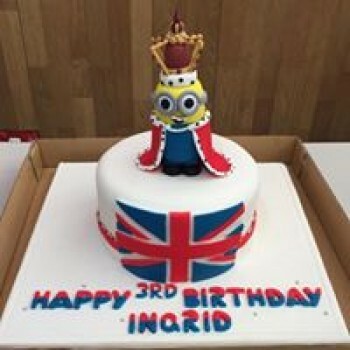 A 3 tier cake to celebrate the grauation of the class. 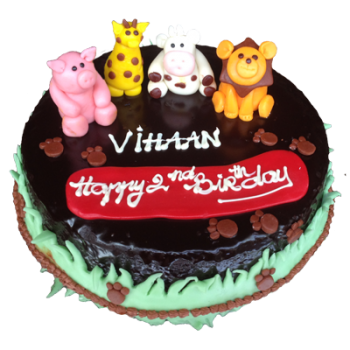 Available is Chocolate mud or Brownie or Banana & Chocolate or Vanilla or Carrot. 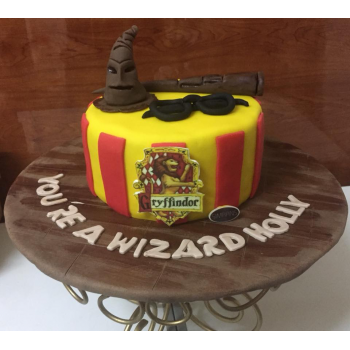 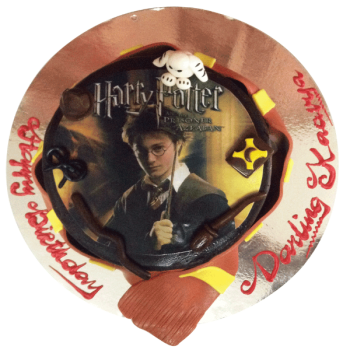 Stay Magical with this Harry Potter cake. 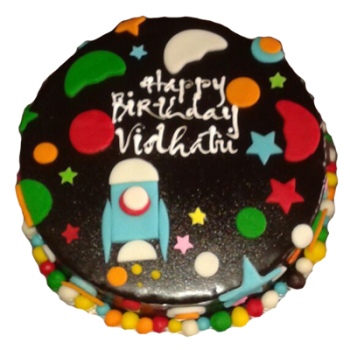 Available in Chocolate Mud or Brownies or Banana & Chocolate or Vanilla or Marble. 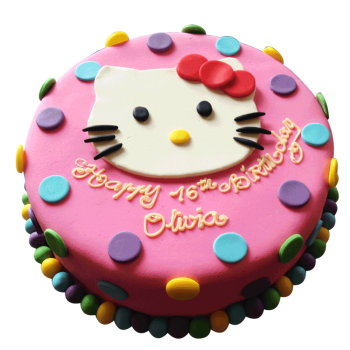 A cake cut in the shape of Hello Kitty. 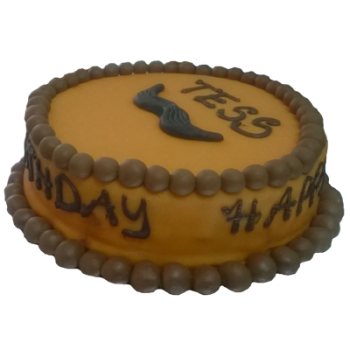 ​Available in Choc mud or brownie or vanilla or banana&choc. 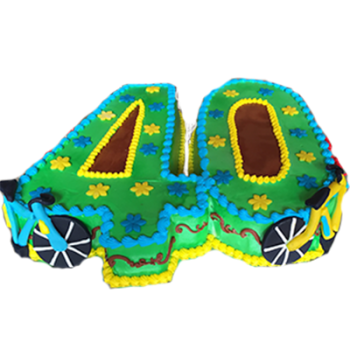 A true delight for the hot wheel fan boys. 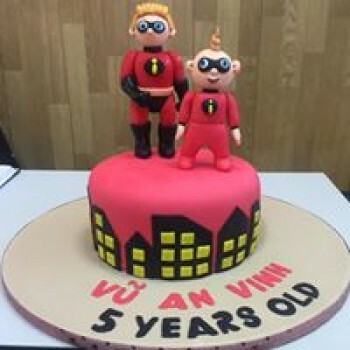 A cake ideal for out little builders. 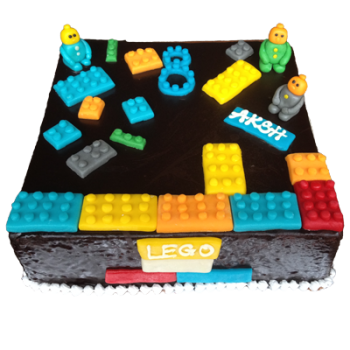 The cake is covered with chocolate ganache and fondant lego blocks as well as figurines. 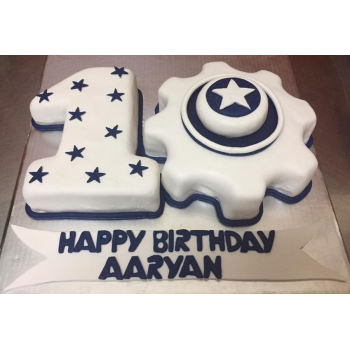 This cake is made with a combination of fresh whipped cream and fondant lego blocks . 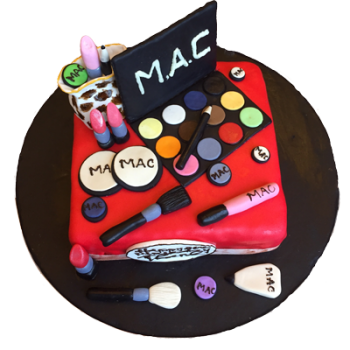 M.A.C ~ you can eat it too! 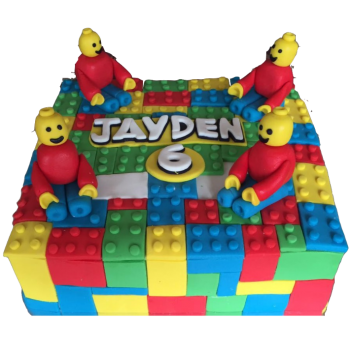 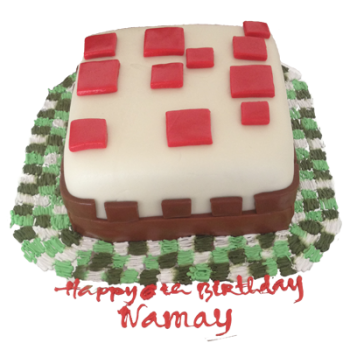 Planning a Minecraft theme party.. We have the ideal no fuss minecraft block cake for you. 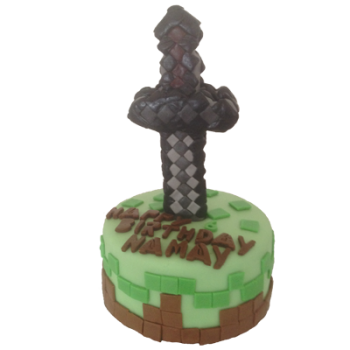 A Minecraft Foam Diamond Sword ideal for minecraft theme birthdays. 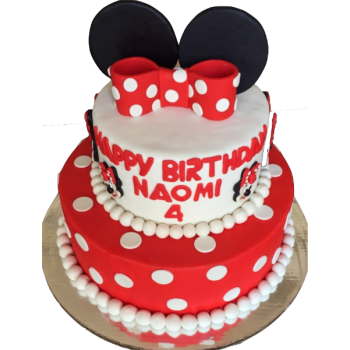 A Pink minnie mouse cake with chocolate ears and unedible lace. 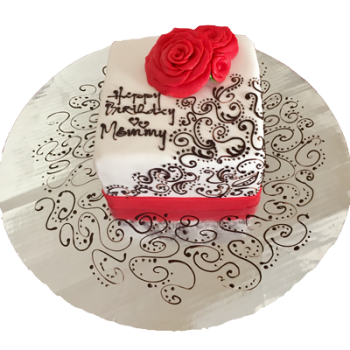 The design of the lace can vary. 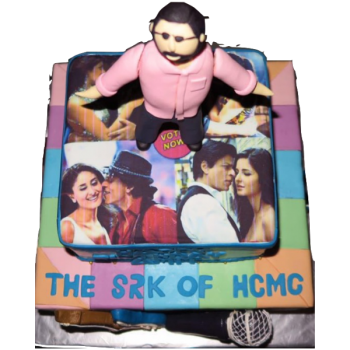 Keep Calm and Grow a Moustache... Why dont we just eat it! 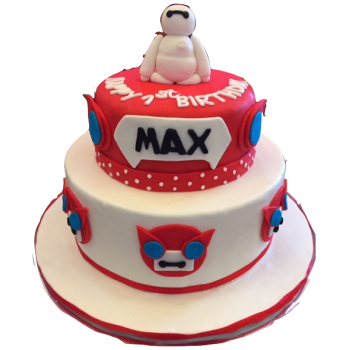 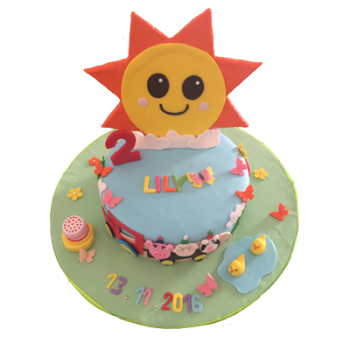 An adorable cake to delight your little one. 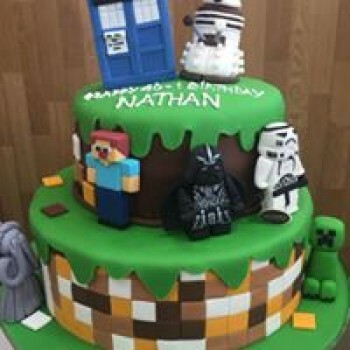 This is a combination of Star wars, Minecraft and Dr Who!! 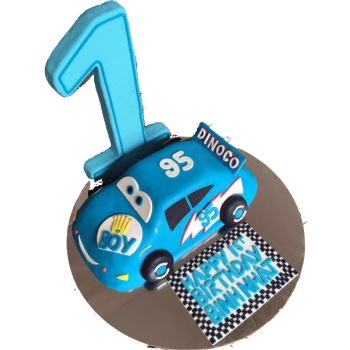 A number birthday cake for the special milestone birthdays. 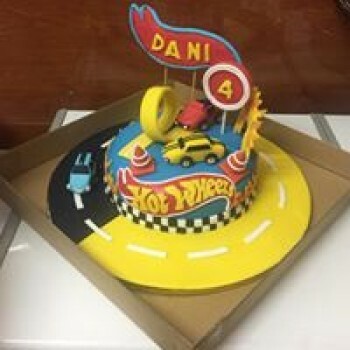 A Fondant cake to celebrate the first birthday. 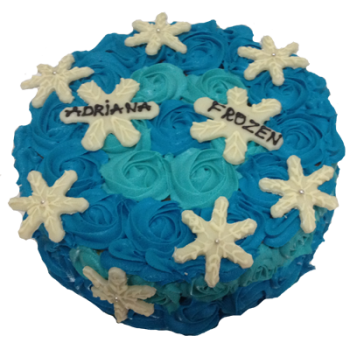 ​Available is choc mud or brownie or banana&choc or vanilla. 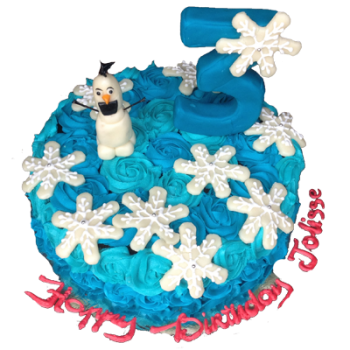 Fondant Olaf will delight your little one. 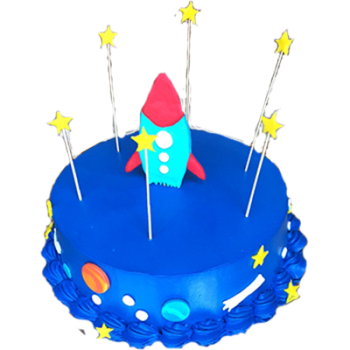 Explore the space with this colourful fondant cake. 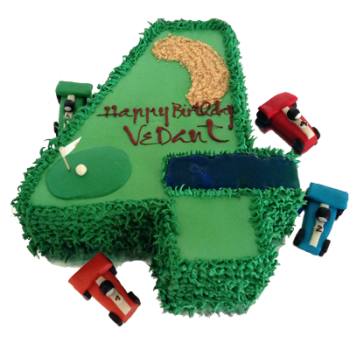 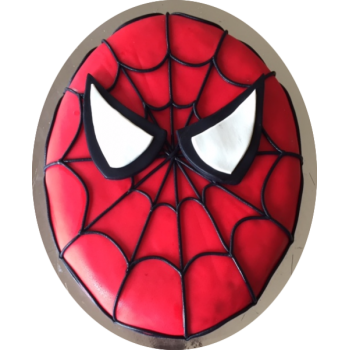 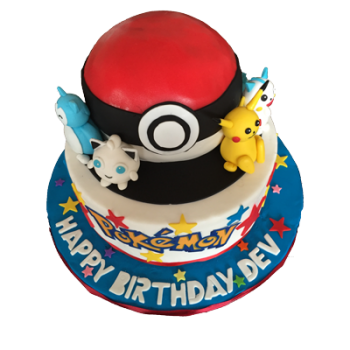 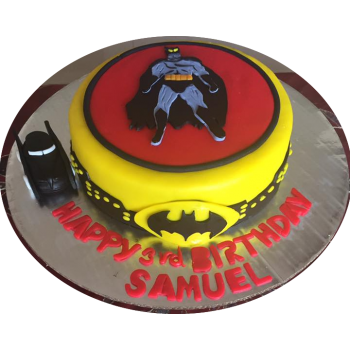 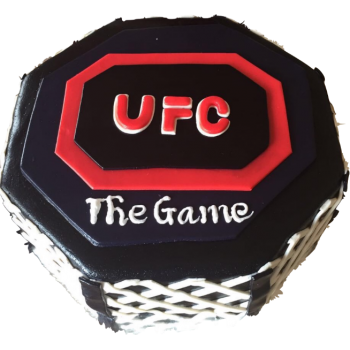 The cake is covered with chocolate ganache and decorated with colorful fondant cutouts. 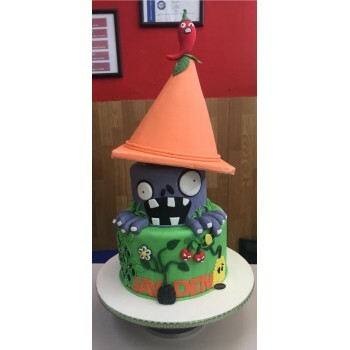 Get ready to Soil your Plants; the Zombies are coming and only Flower Power can stop them!! 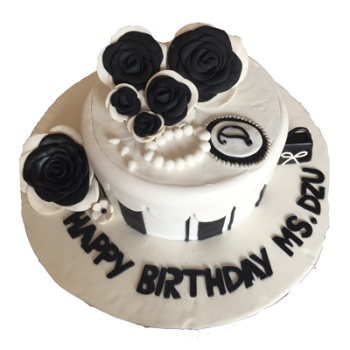 This cake is made with a combination of fresh whipped cream and fondant polks dots. 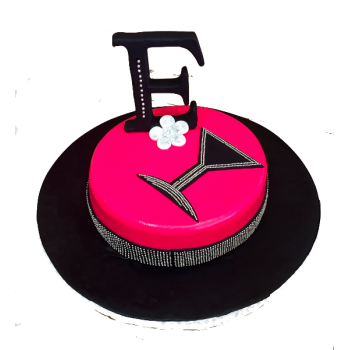 A beautiful & elegant Cake. 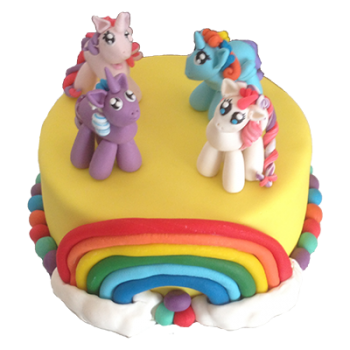 Available in Brownie or banana & choc or choc mud or marble or vanilla. 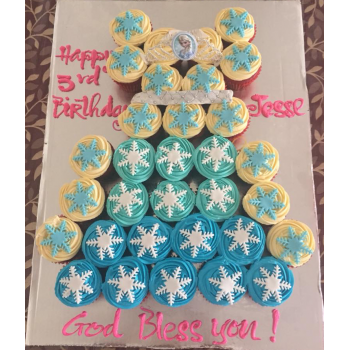 32 cupcakes put together to make this beautiful Elsa Dress Cake. 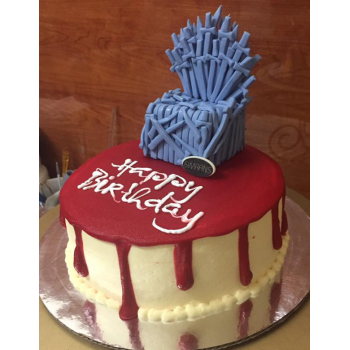 Available in red velvet or chocolate or vanilla or marble flavors. 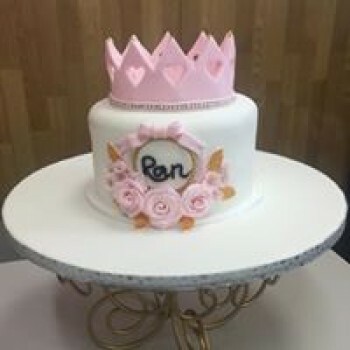 Please provide the Elsa sticker for the crown. 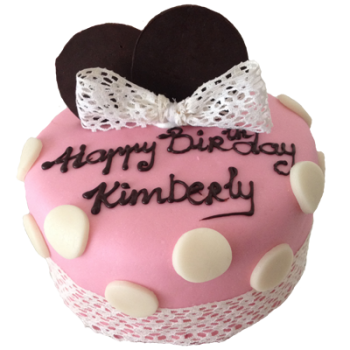 A simple and elegant cake for your loved one. 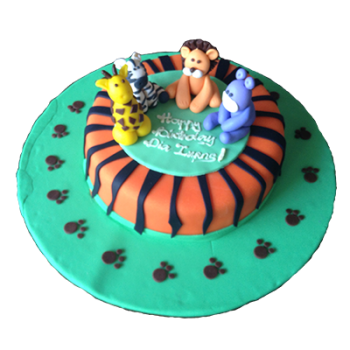 Does your little one love animals...Yes... 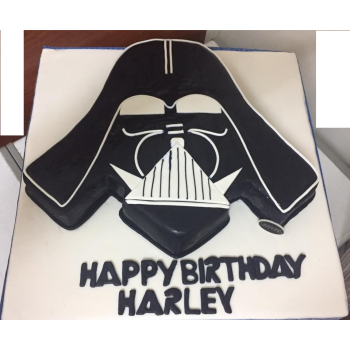 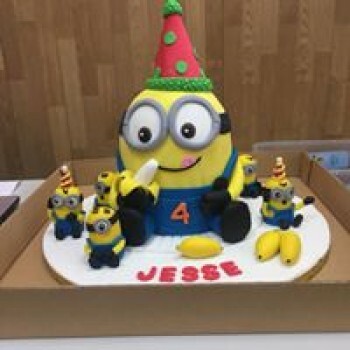 This is the right cake for his birthday. 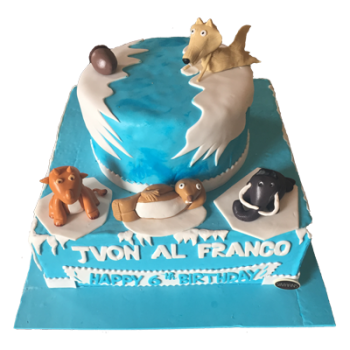 The cake is covered with chocolate ganache and cute little animals made with fondant are placed on the cake. 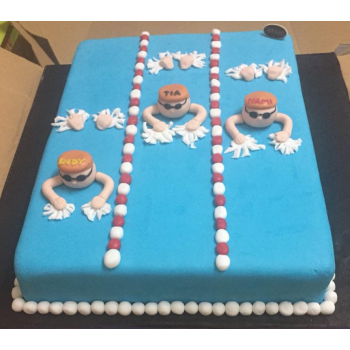 Lets Splash with this swimming pool cake. 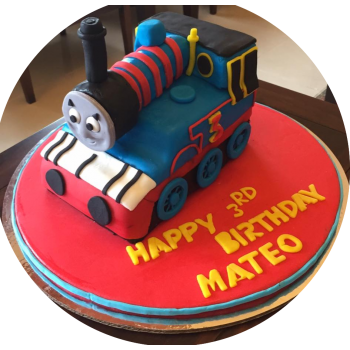 Ideal for thomas th engine fans. 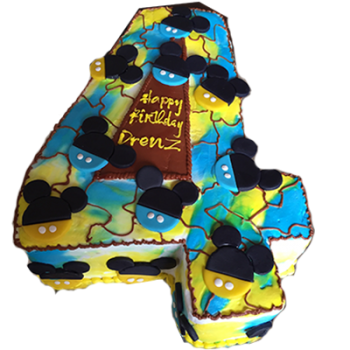 Toothless Dragon from the movie "How to Train Your Dragon" an all time favourite with kids. 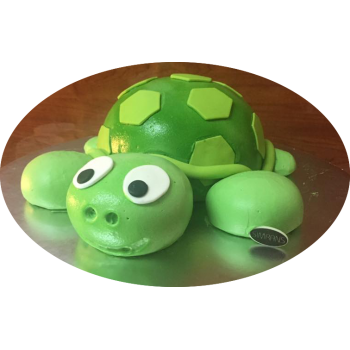 A cute turtle cake made with a combination of fresh cream and fondant. 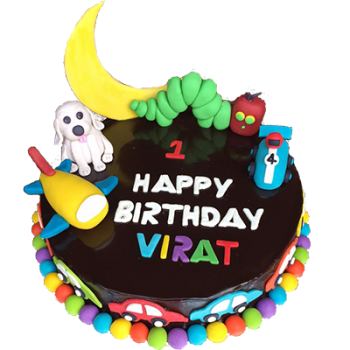 A cute cake which will surely delight your little one. 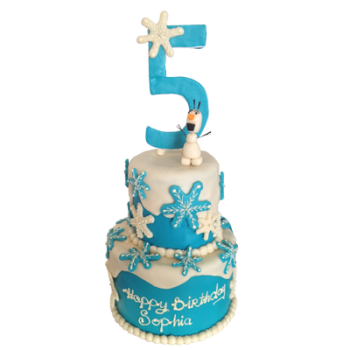 This two tier cake covered with snowflakes will deight your little one as well as your guests. 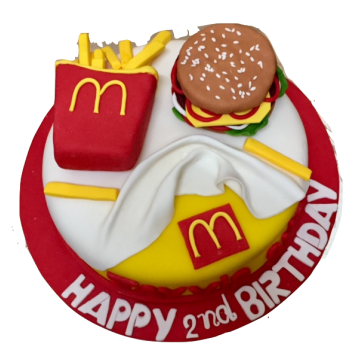 A beautiful Mc Queen Cake to delight your little one. 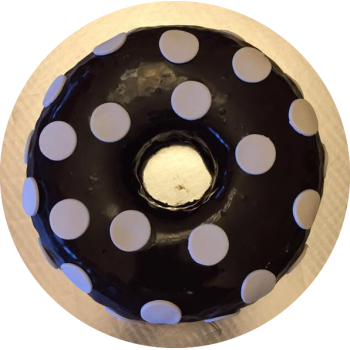 Available is choc mud or brownie . 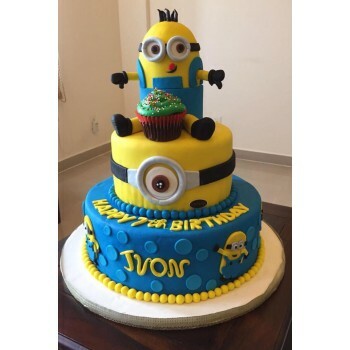 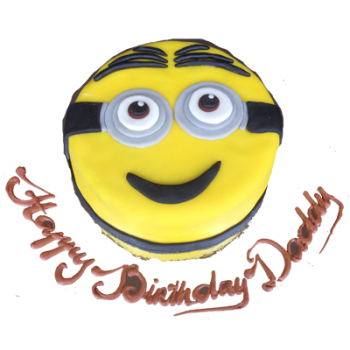 A cute minion cake to delight your little one. 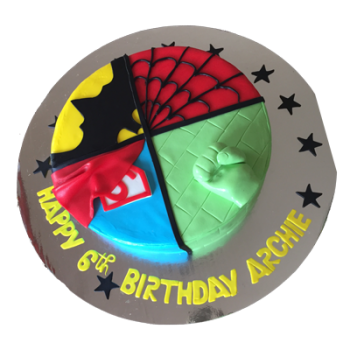 Available is choc mud or brownie or banana & choc or vanilla or marble . 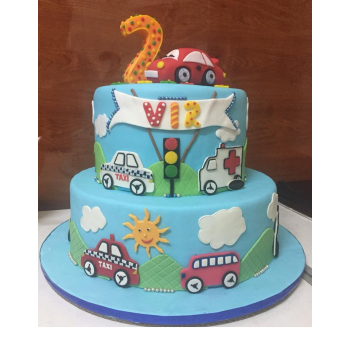 This two tier cake will deight your little one as well as your guests. 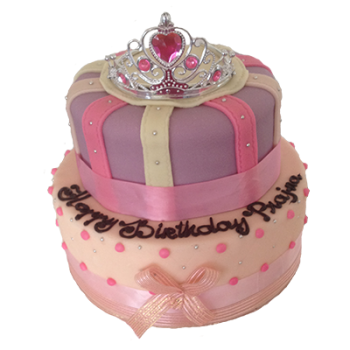 The design of the crown can be different depending on the availability. 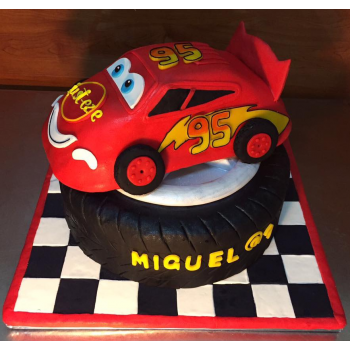 Cake is covered with chocolate ganache, along with fondant decoration.